The Summer caravanning season isn’t too far away, and when it comes to this year’s Caravan and Motorhome shows things are definately well underway, with 3 of the year’s shows already behind us and one of the biggest happening in just a few weeks. The shows are run by a number of different companies so finding a list of all the shows that are happening can be tricky to find in one place, so we’ve done it for you! Here’s our guide to the Caravan shows and Motorhome shows happening in the UK during 2012, as well as info on which ones we will be attending. If there are any shows worth mentioning that we’ve left off then please feel free to comment below and we’ll look in to it. 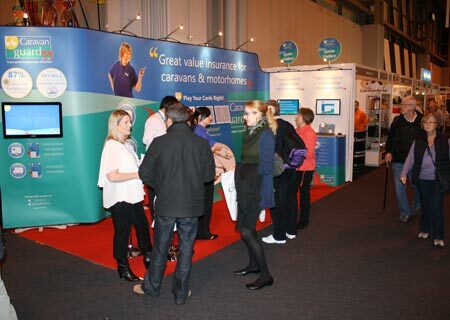 Caravan Guard Stand Number: S101 Visit us to win a prize!